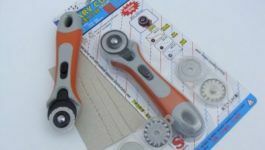 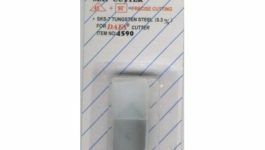 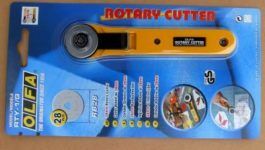 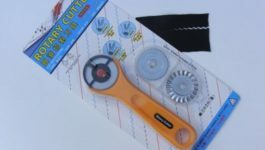 Home / Shop / Equipment cutting room / Cutters (straight & rotary) / BLADES TB-01 10p.  Type TB-01. 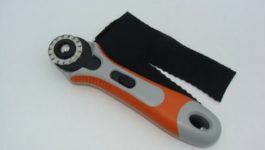 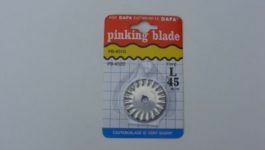 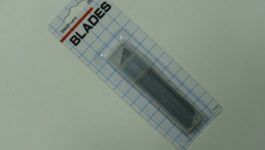 Replaceable blade width of 18 mm. 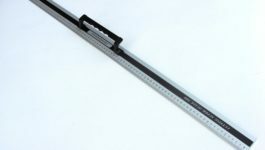 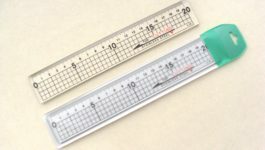 , The cutting edge length 100 mm. 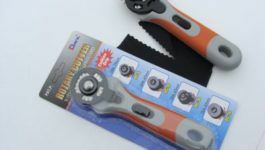  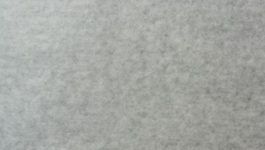 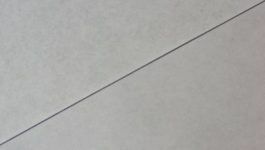 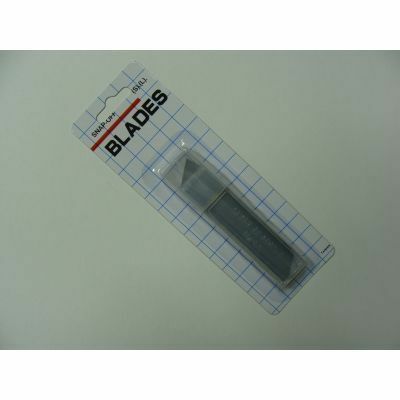 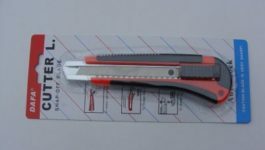 , Blade thickness of 0.5 mm. . Packaging – 10 pieces.